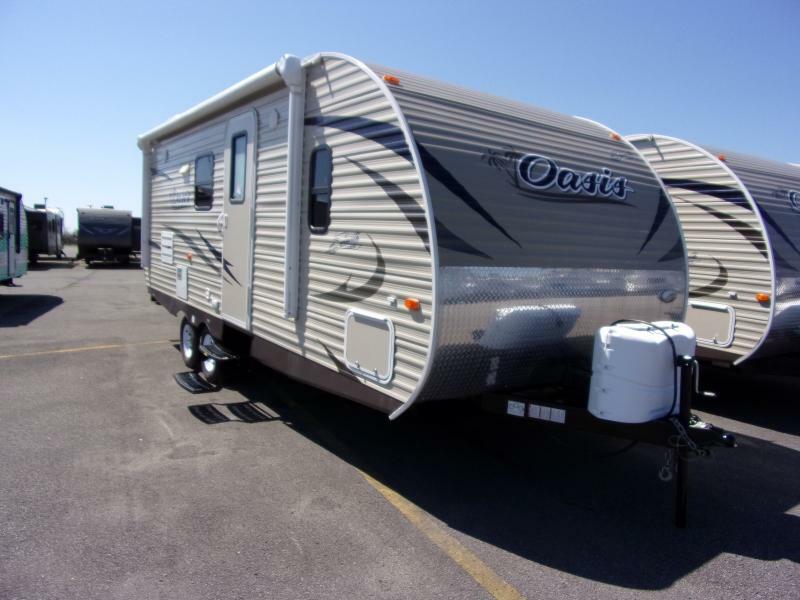 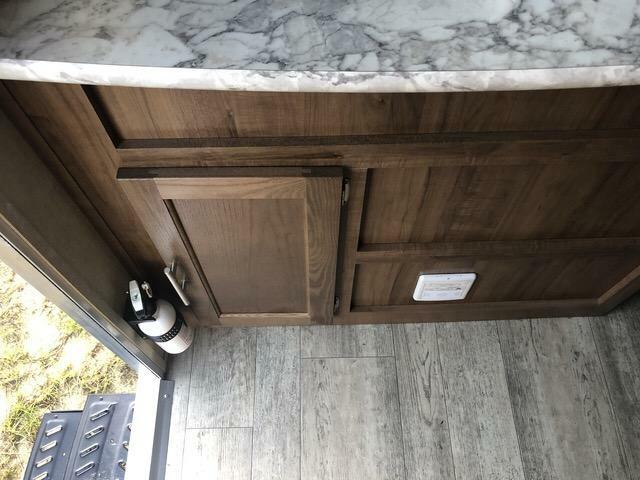 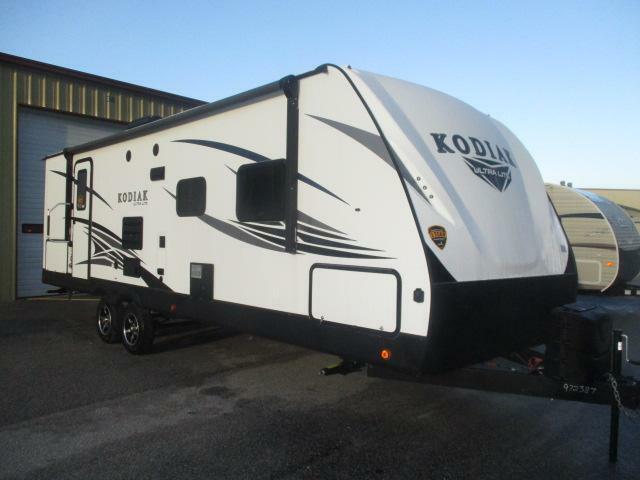 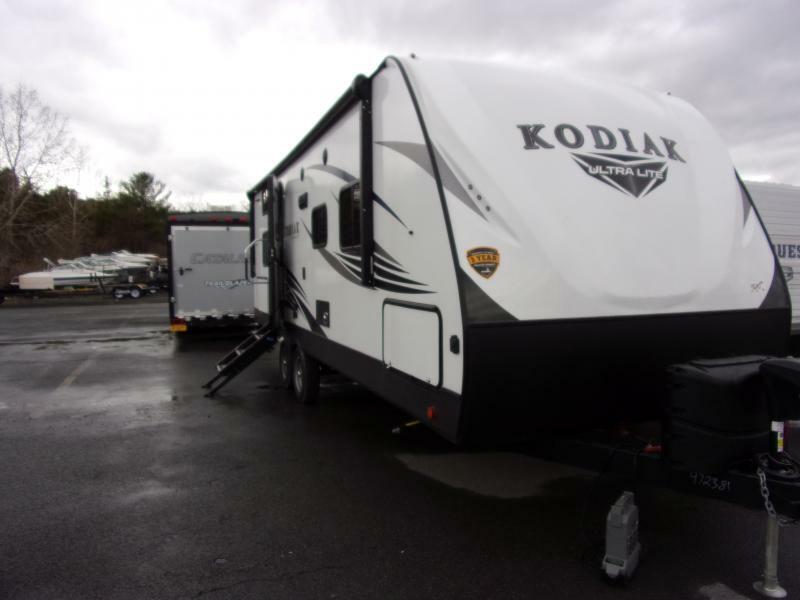 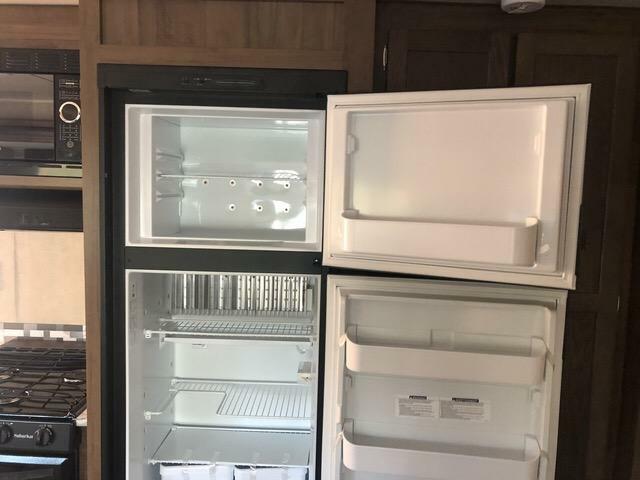 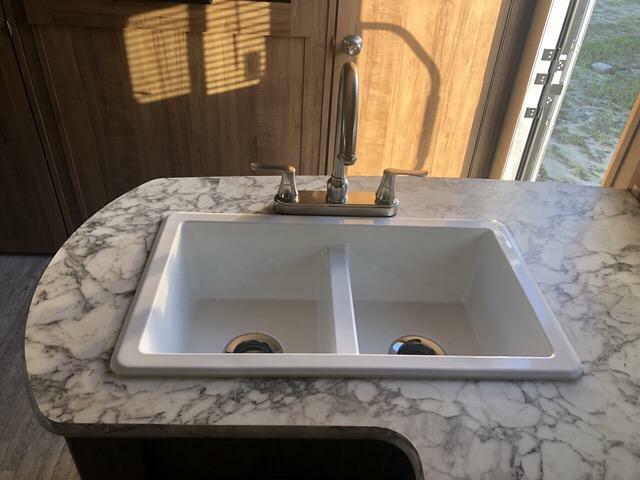 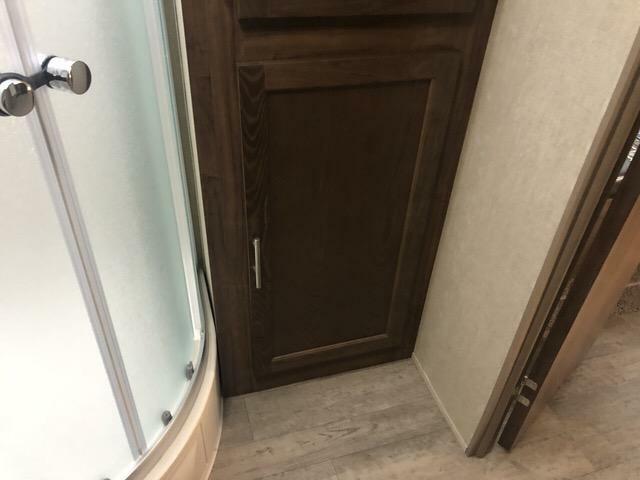 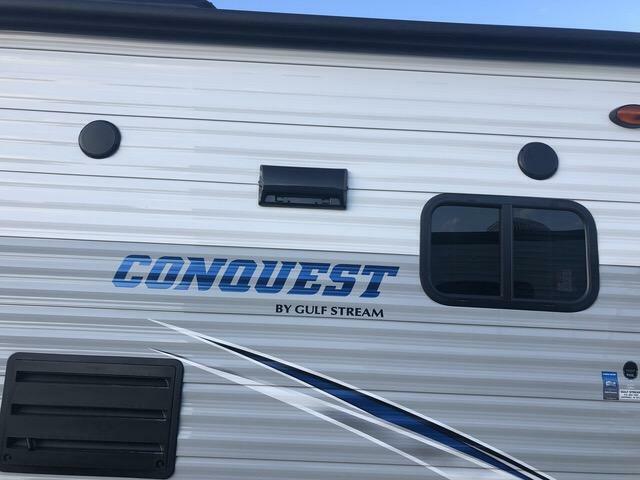 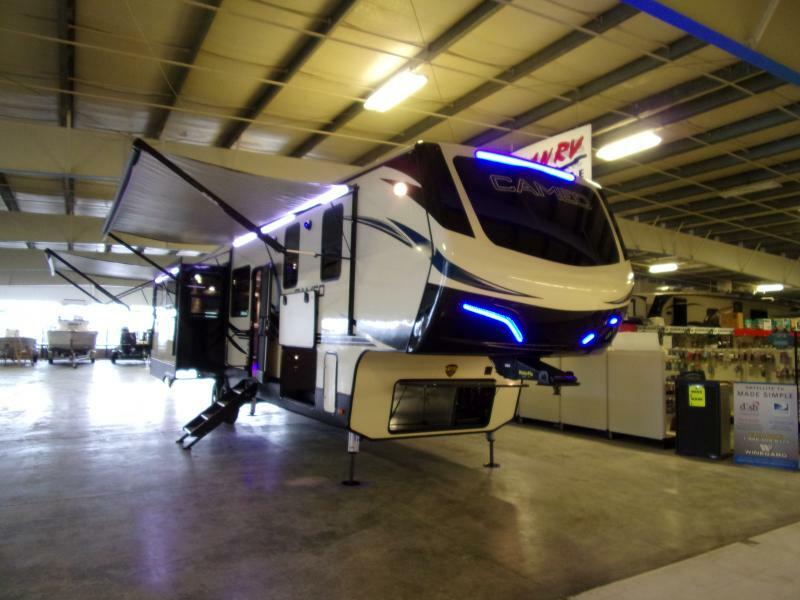 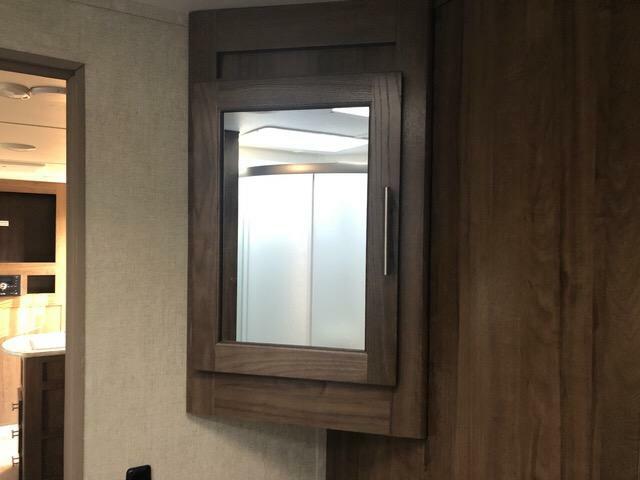 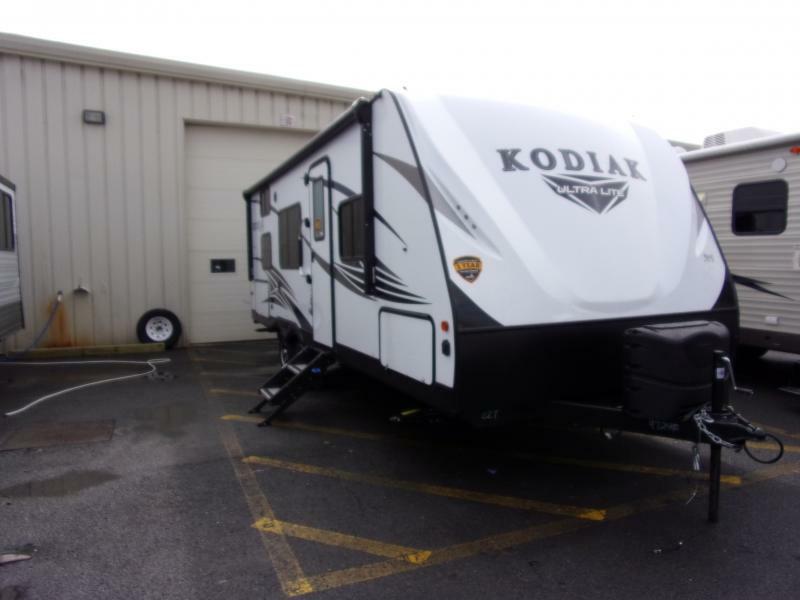 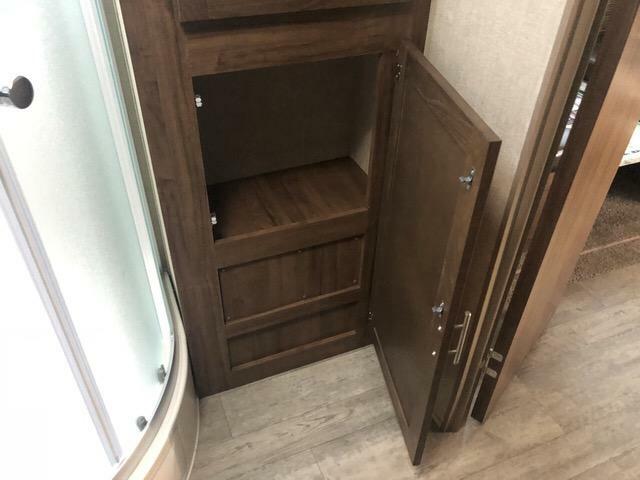 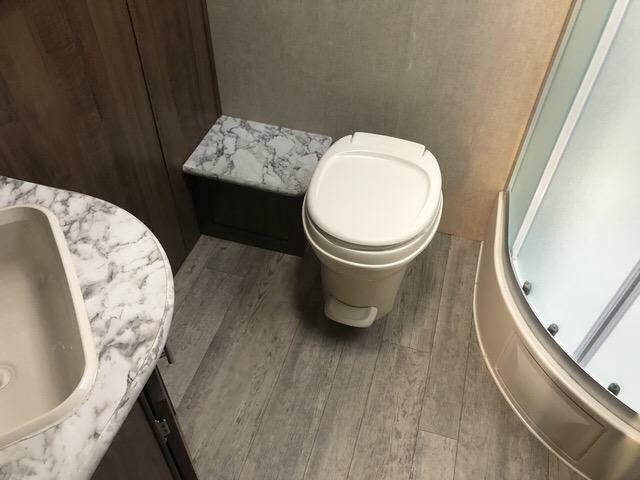 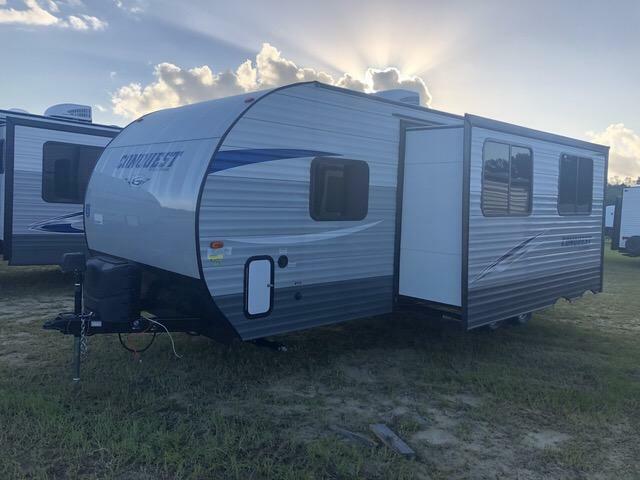 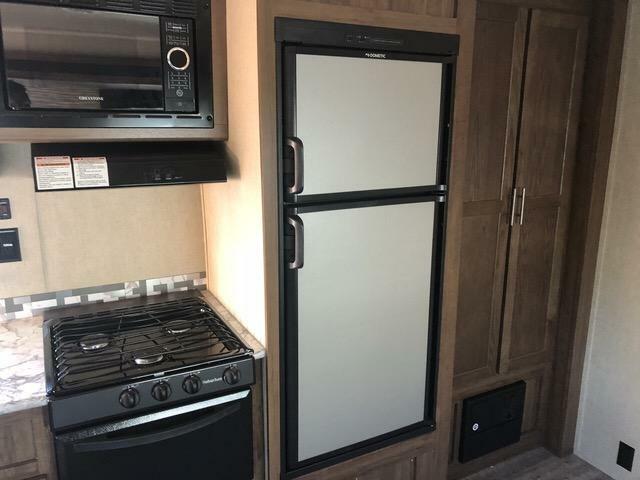 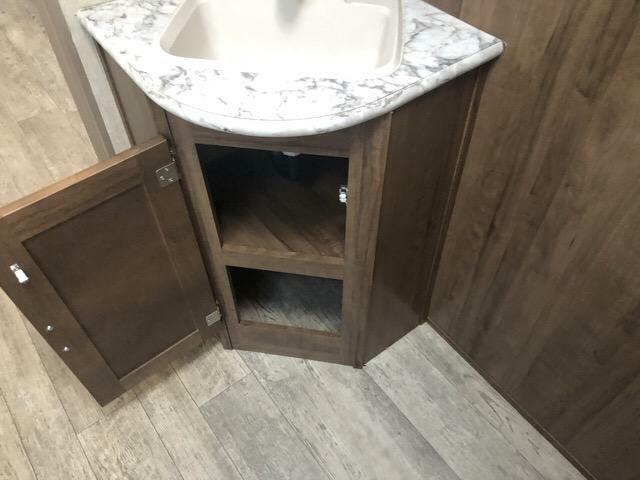 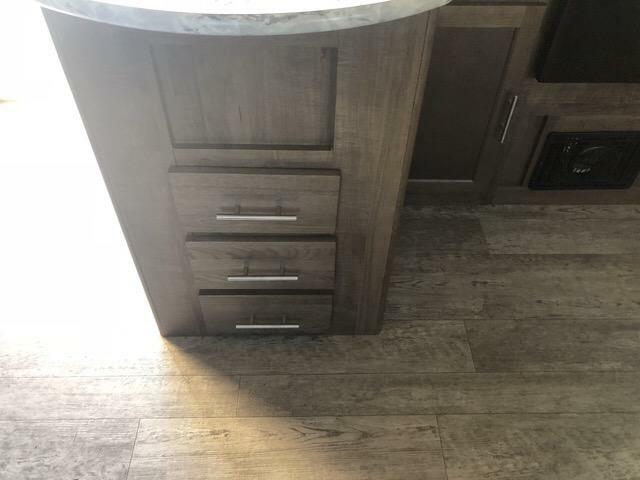 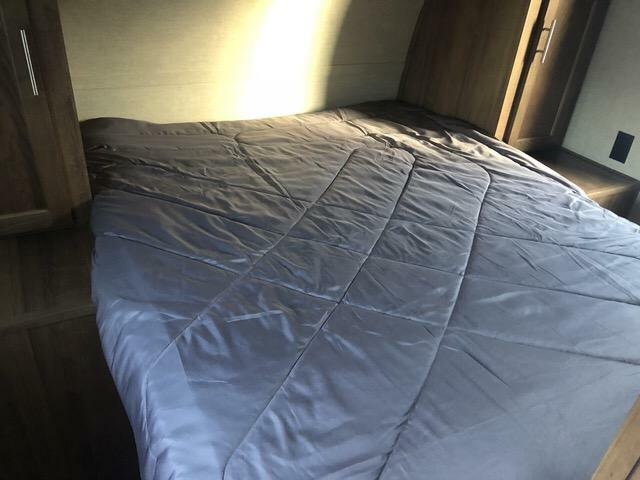 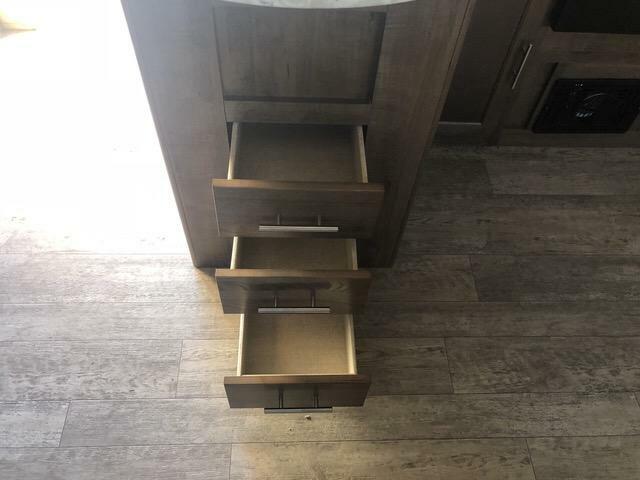 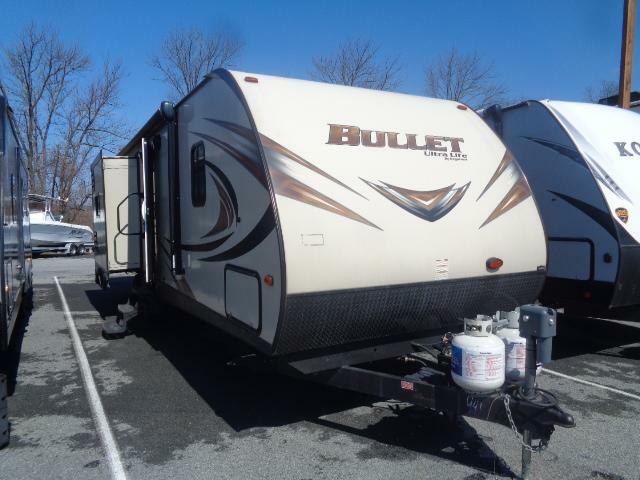 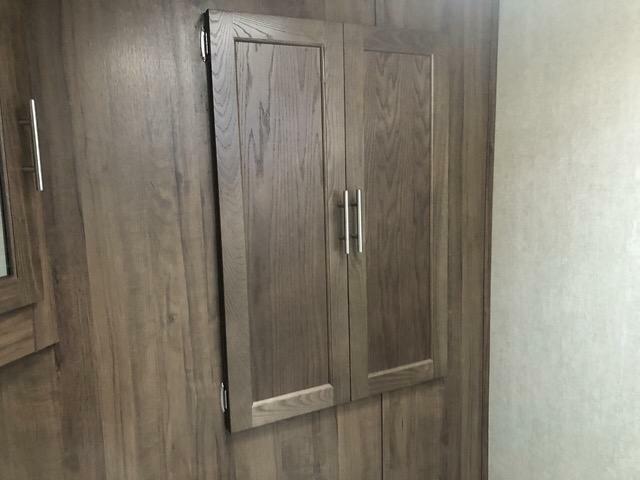 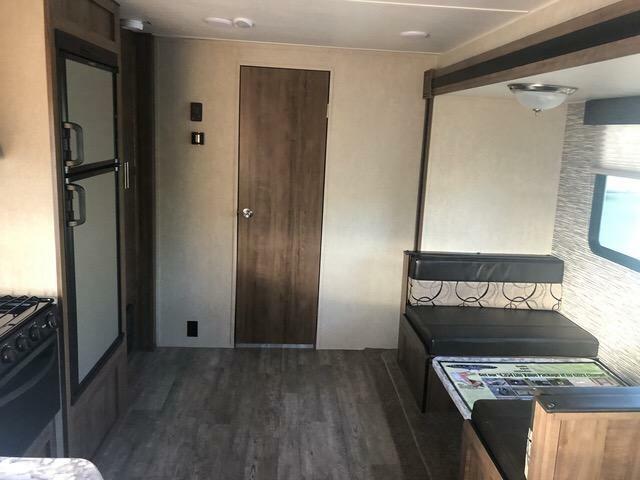 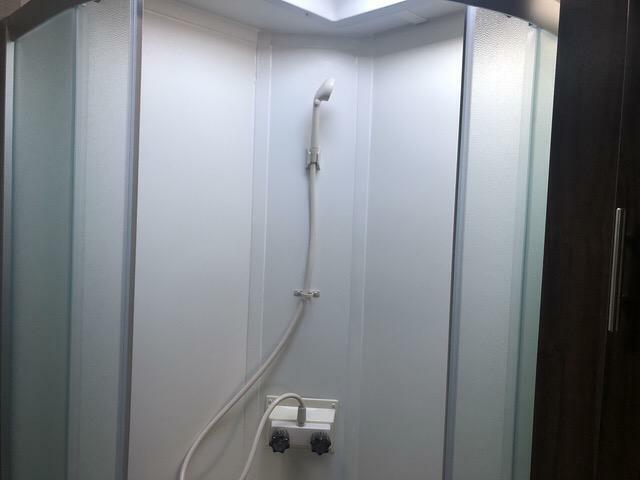 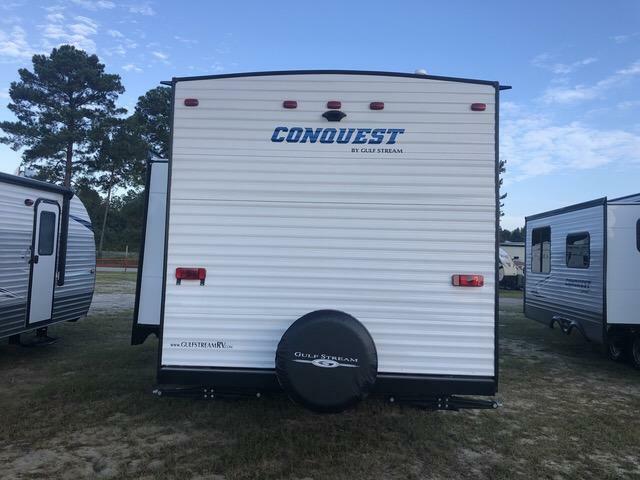 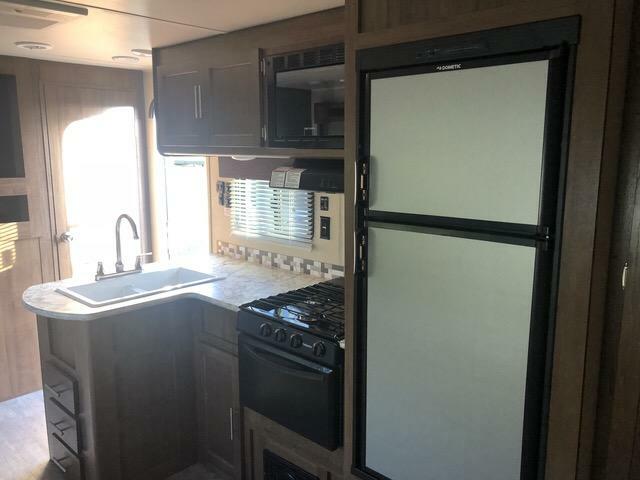 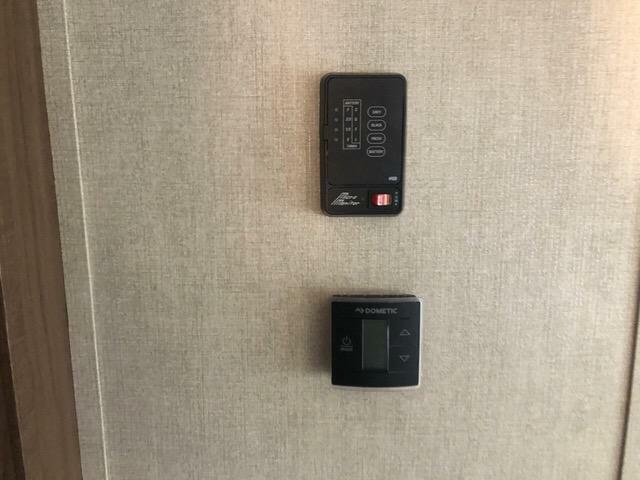 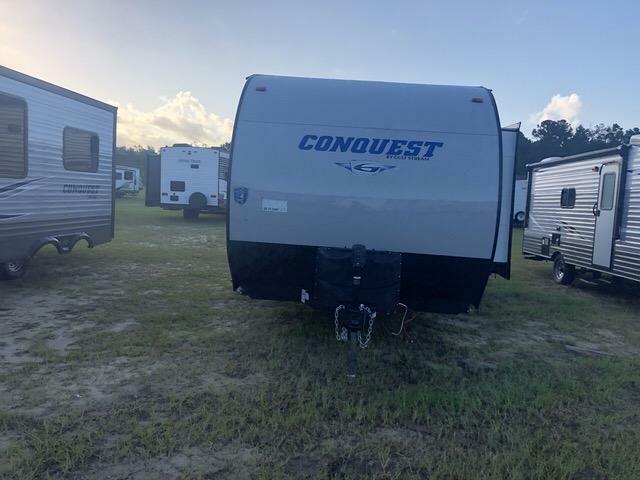 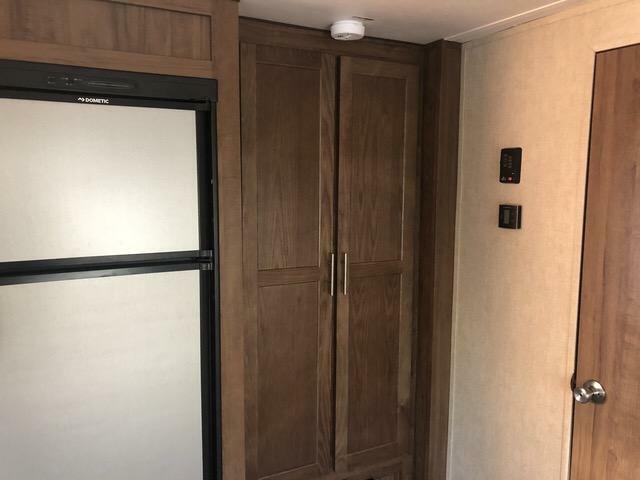 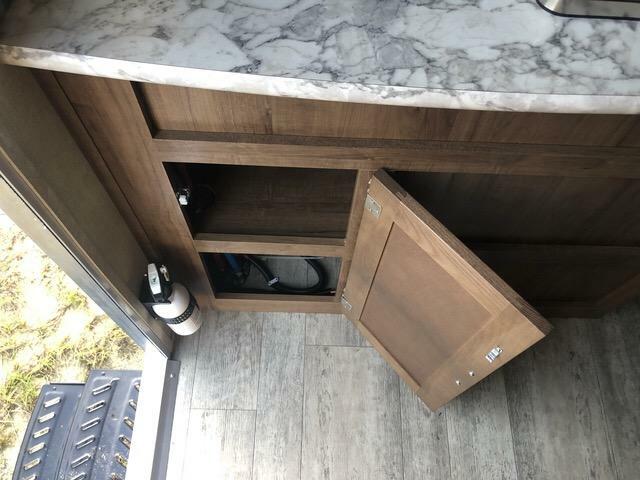 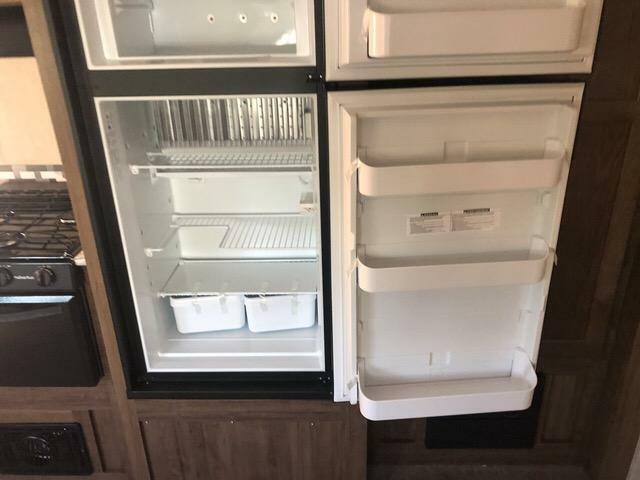 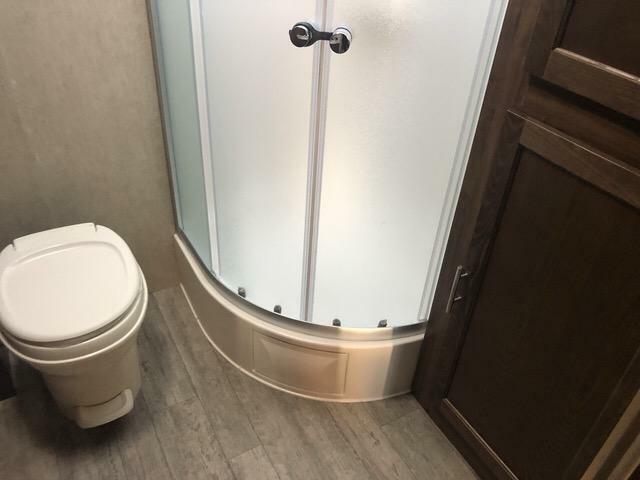 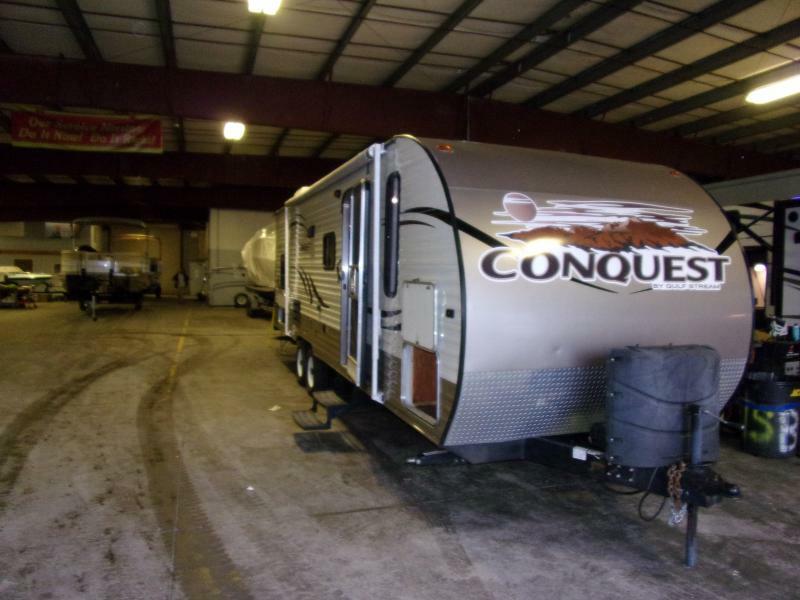 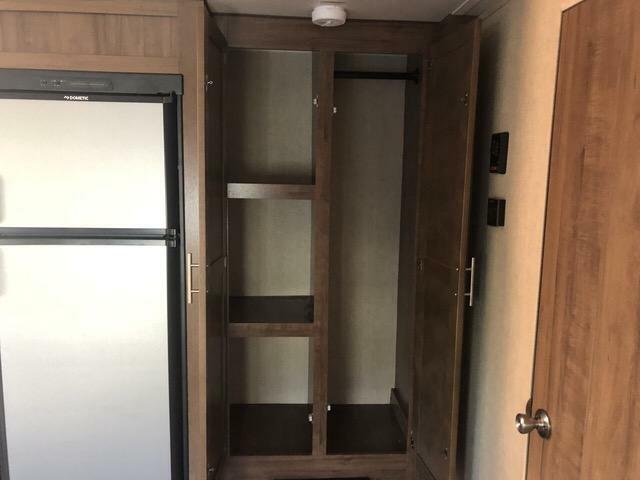 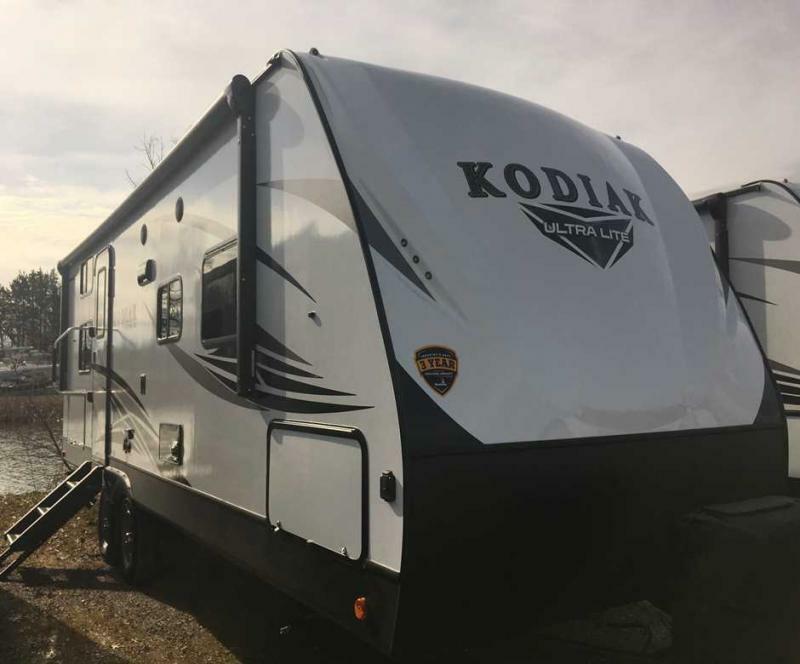 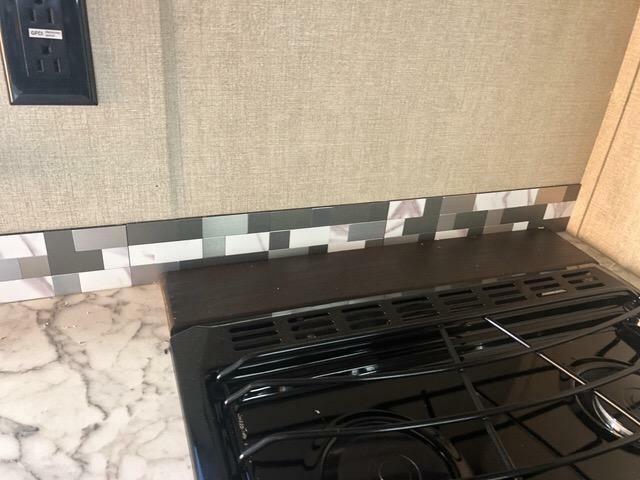 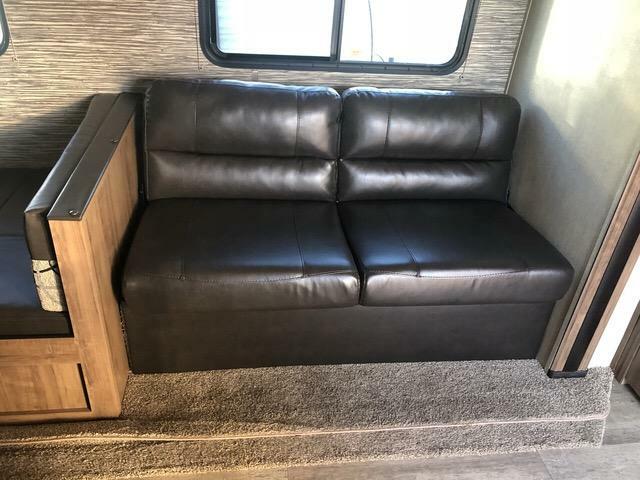 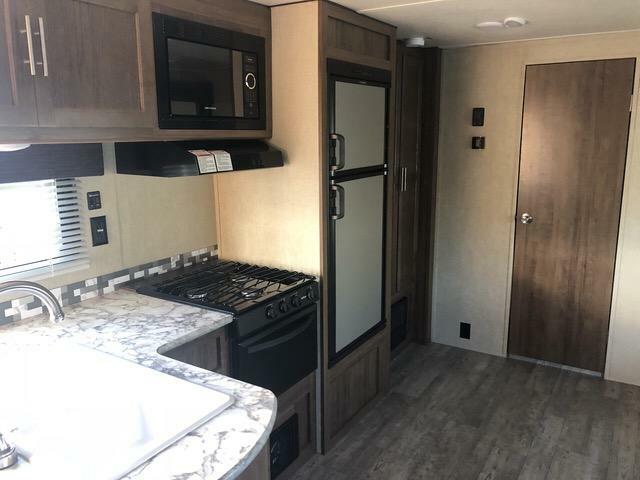 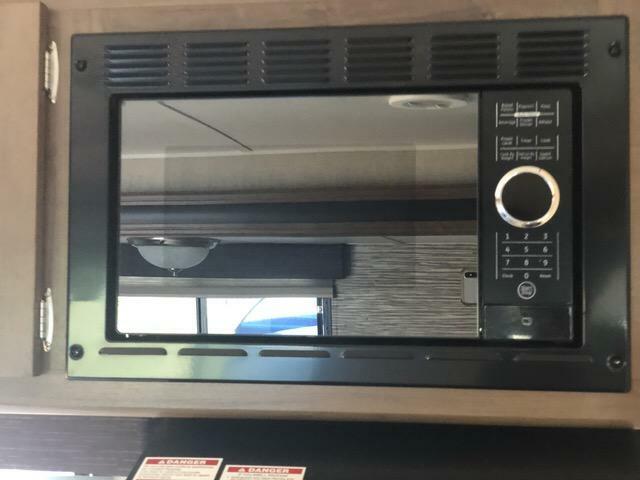 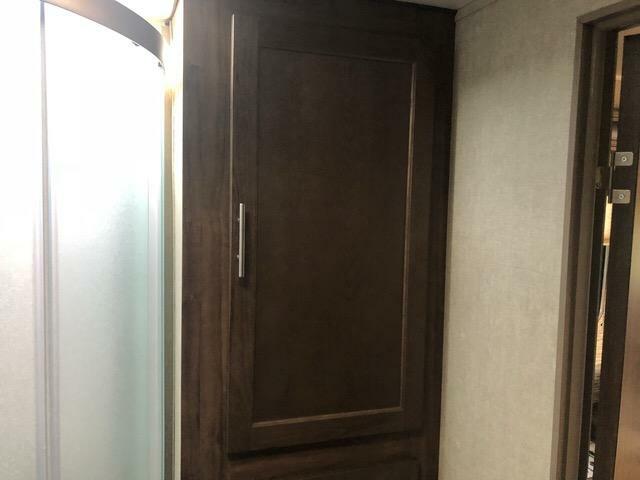 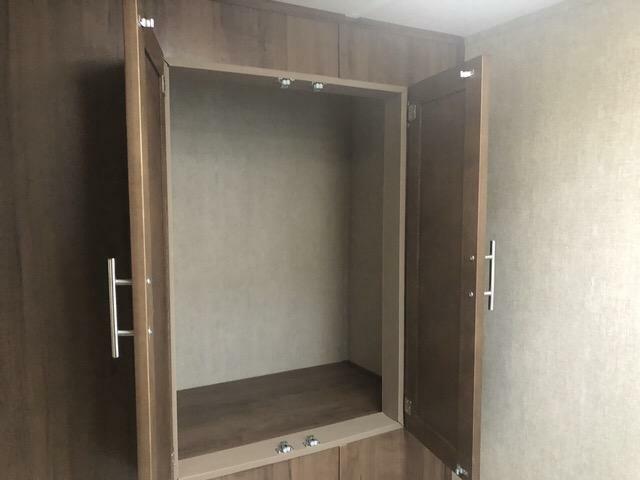 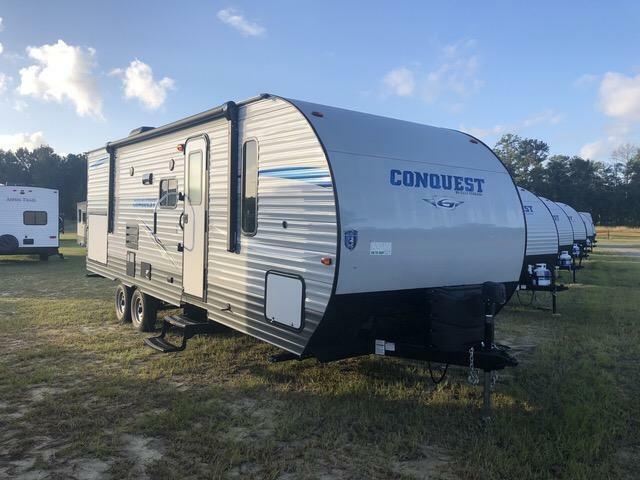 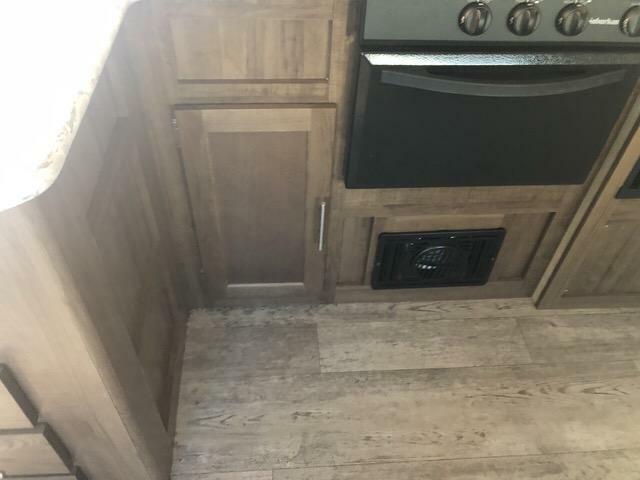 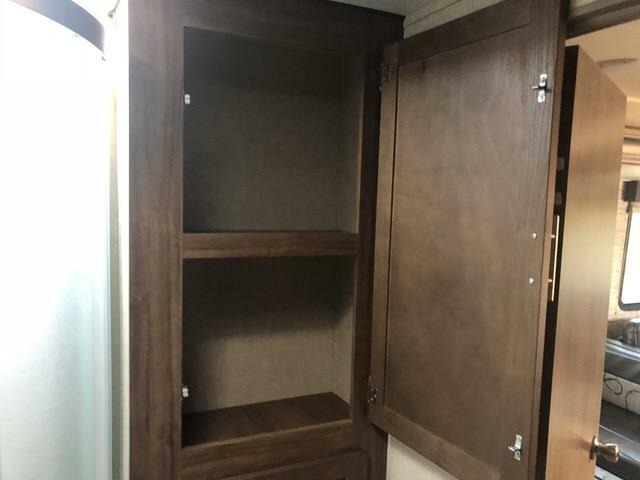 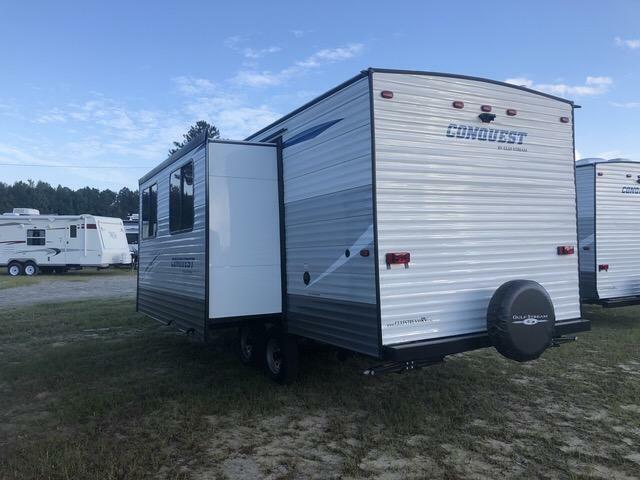 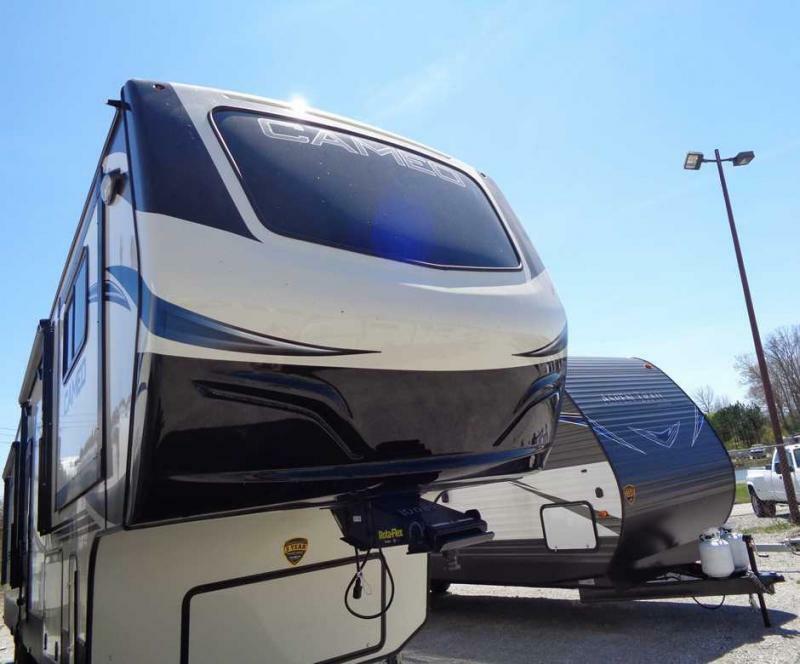 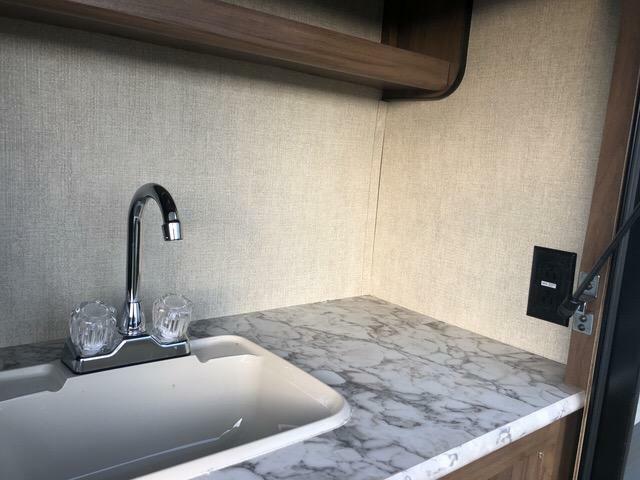 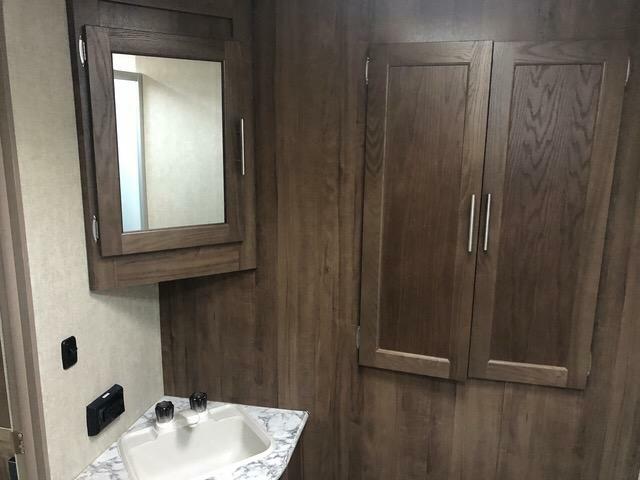 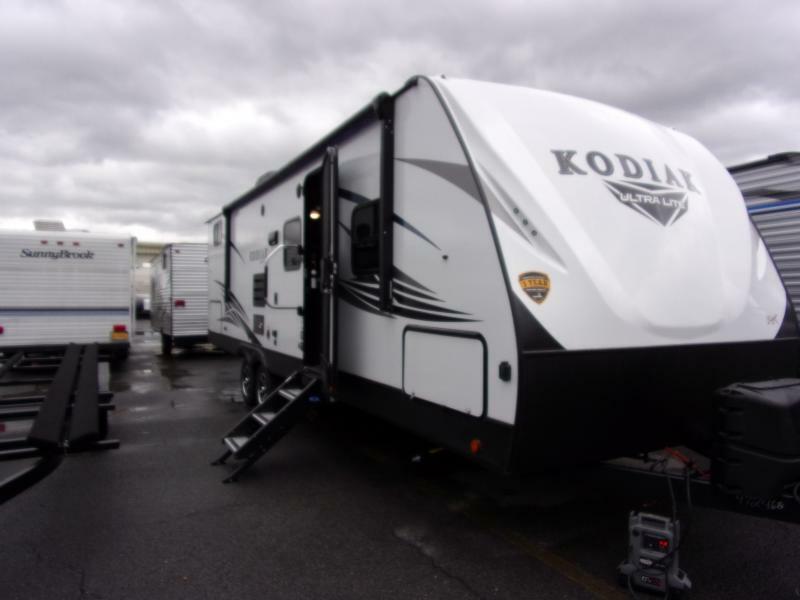 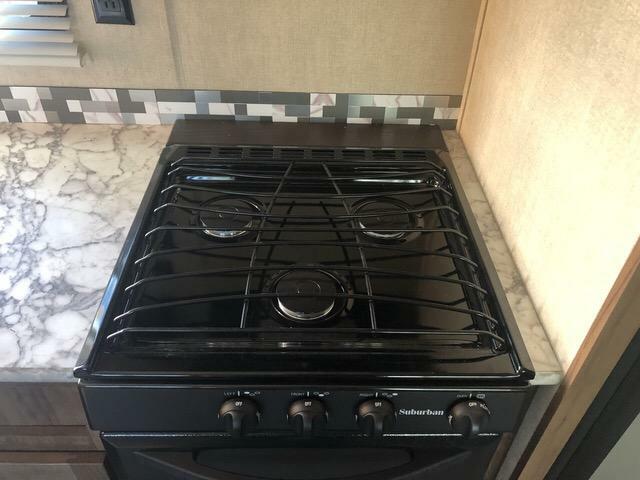 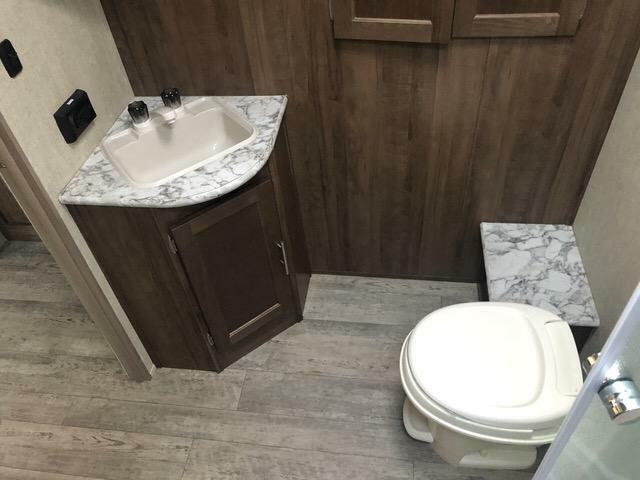 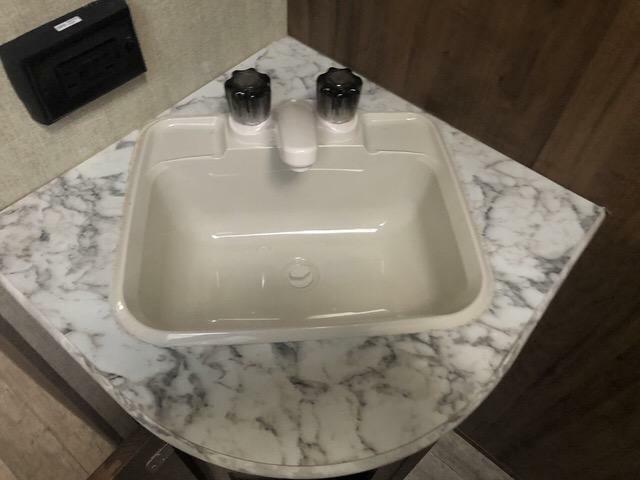 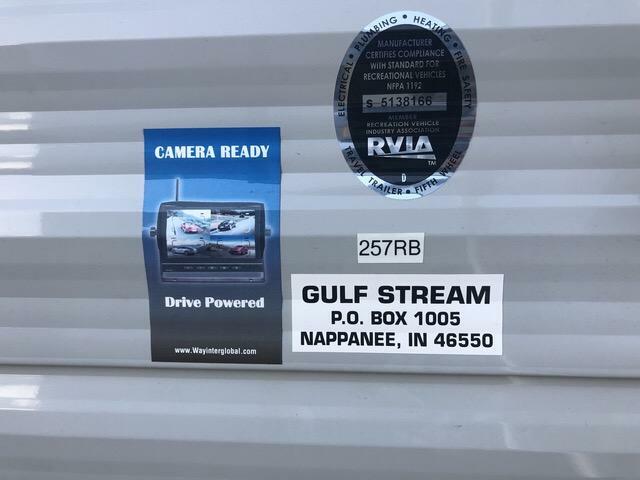 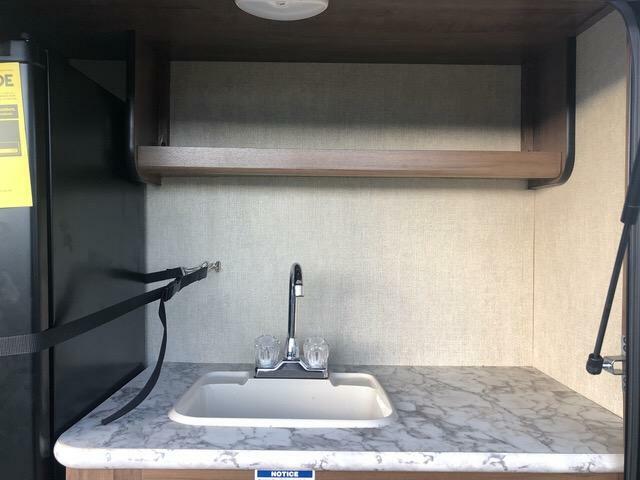 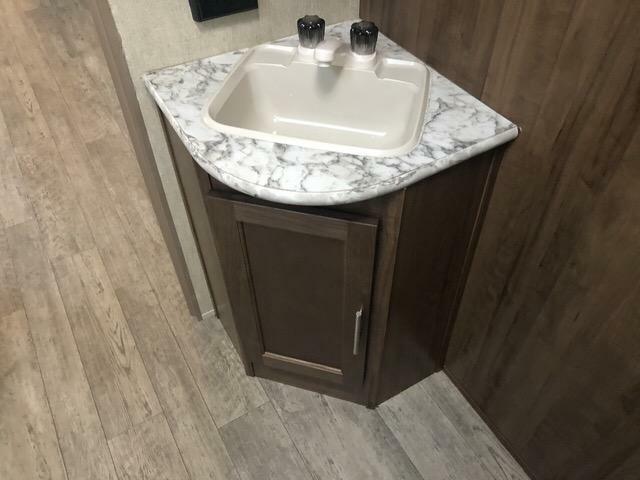 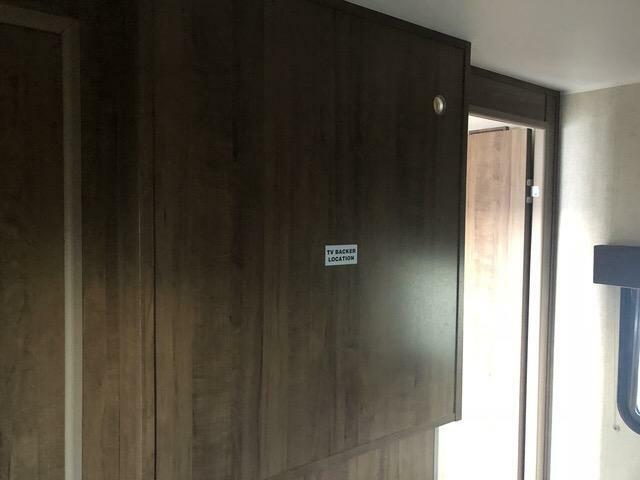 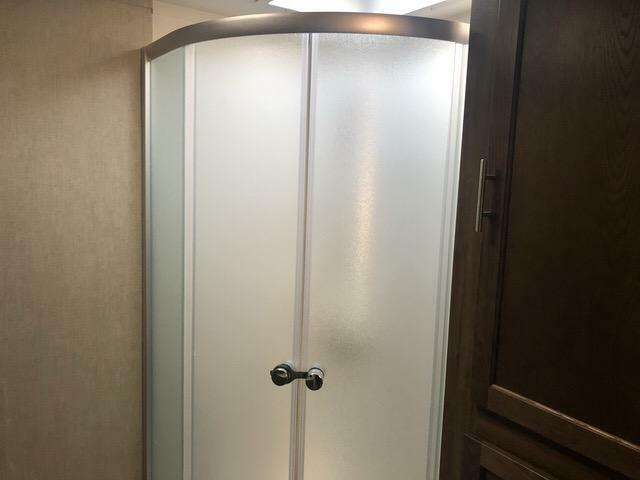 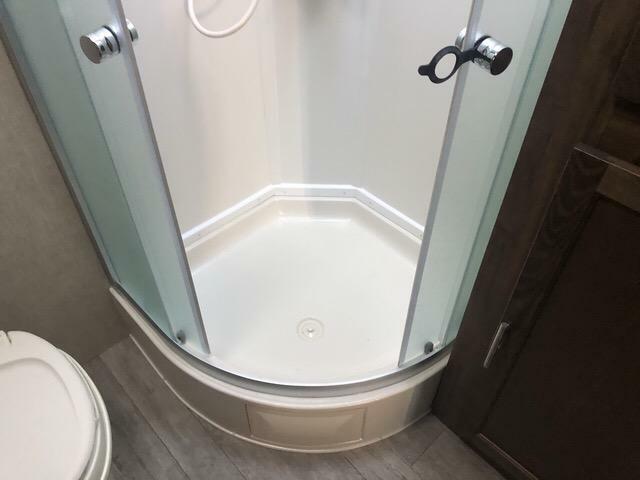 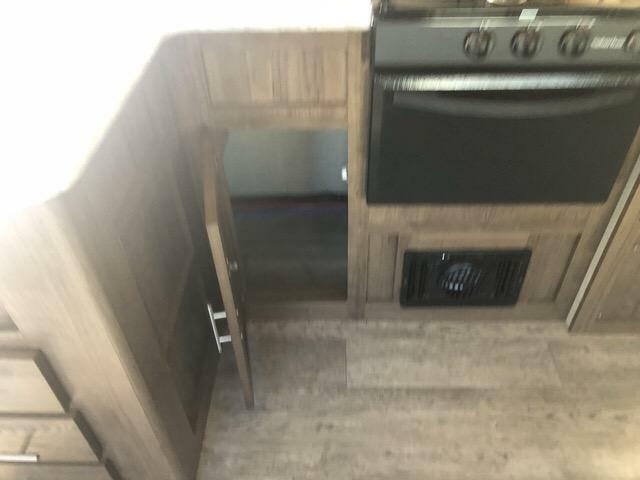 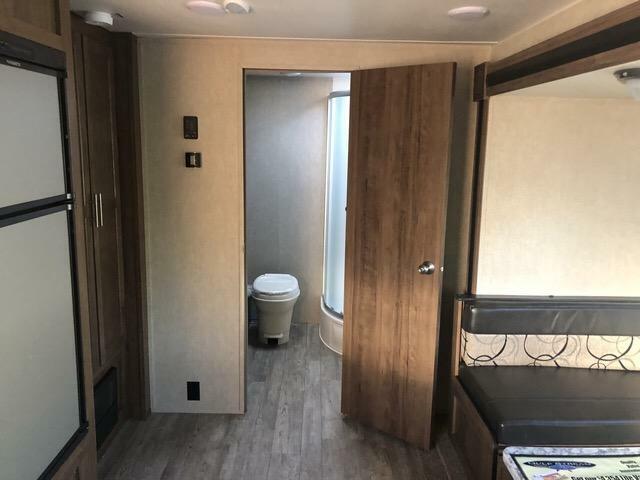 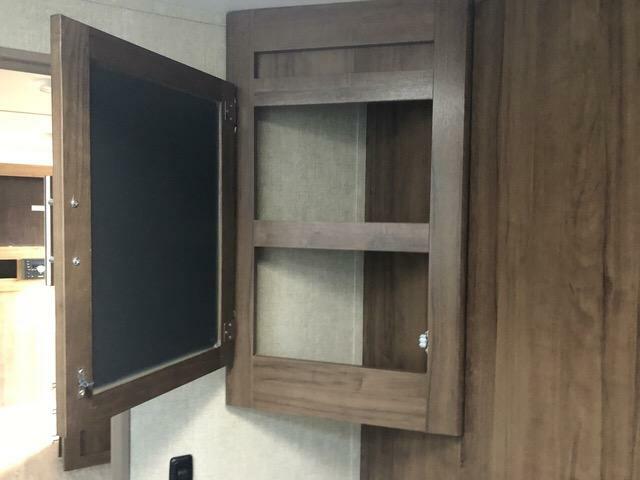 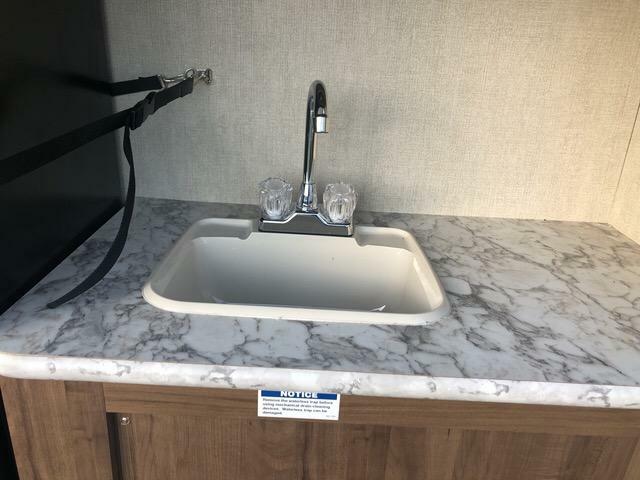 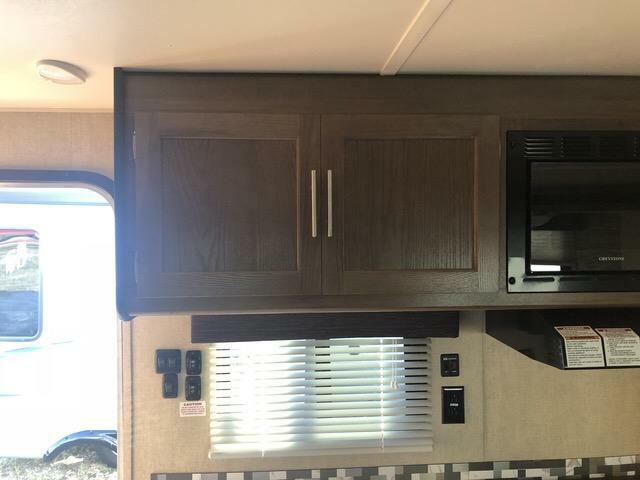 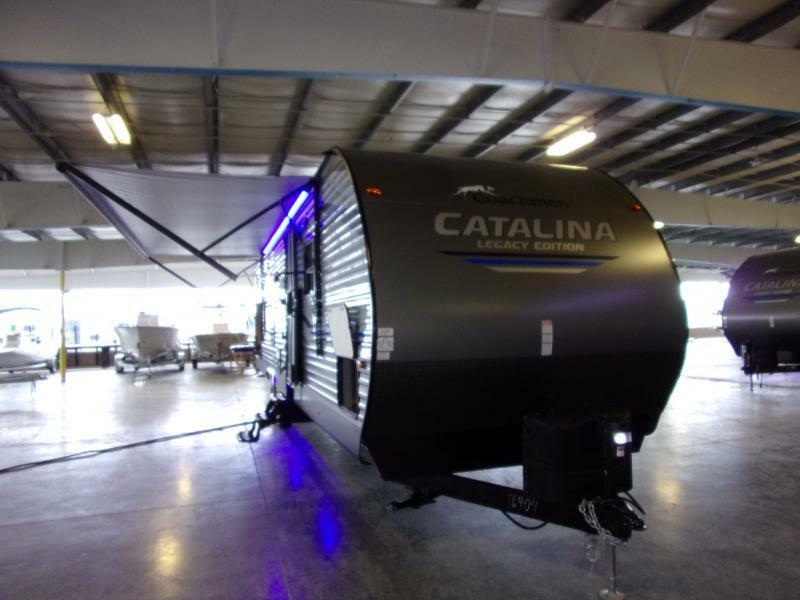 Come see this brand new 2019 CONQUEST 257RB travel trailer! 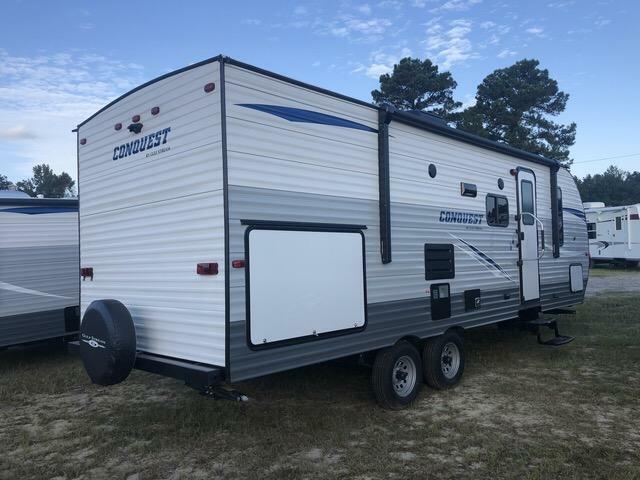 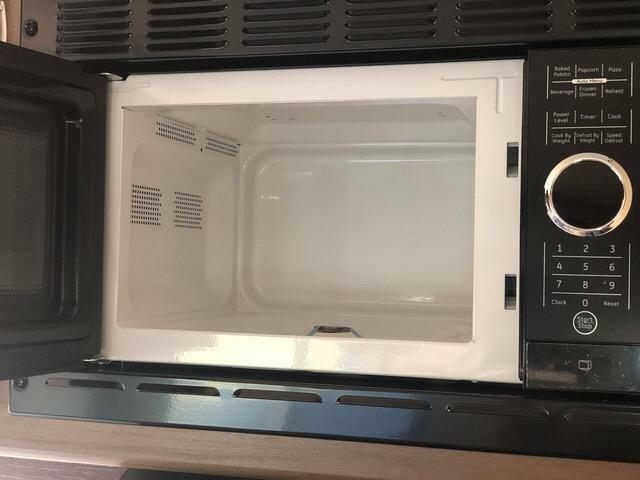 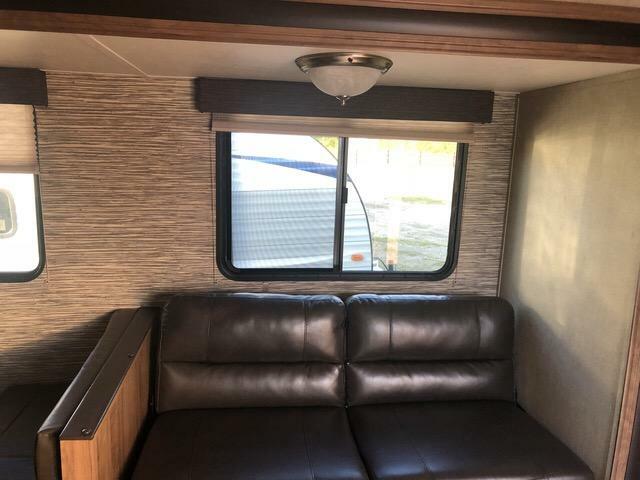 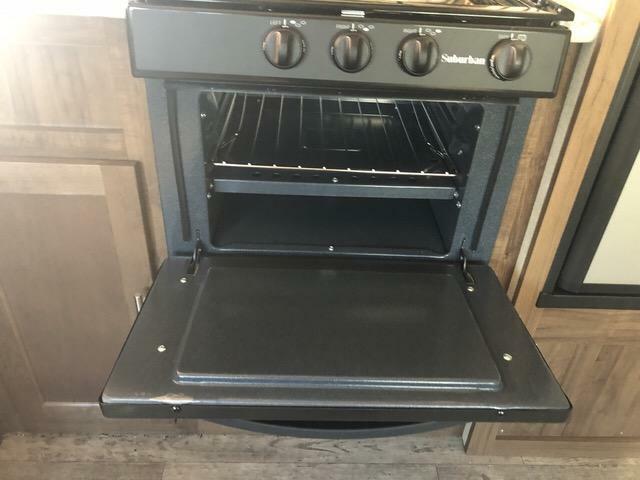 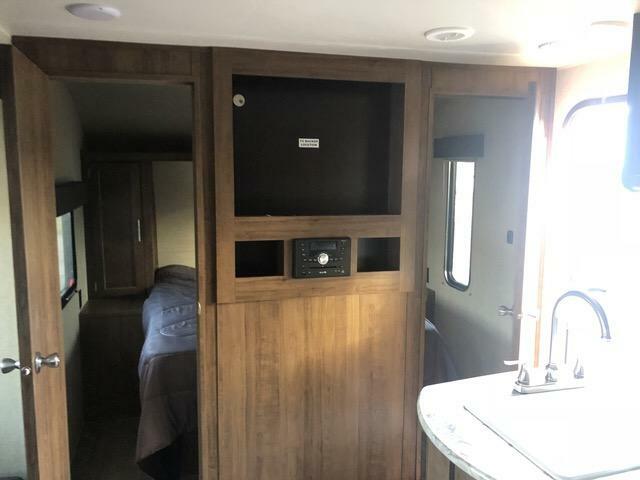 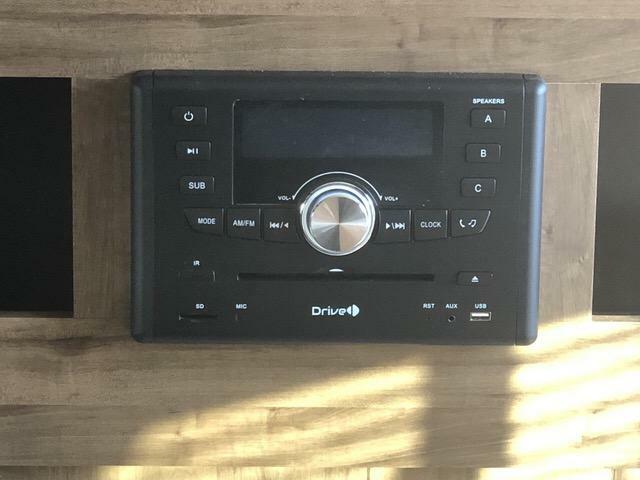 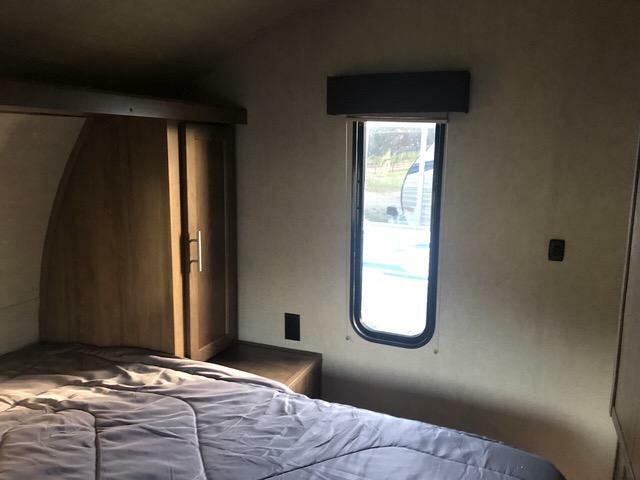 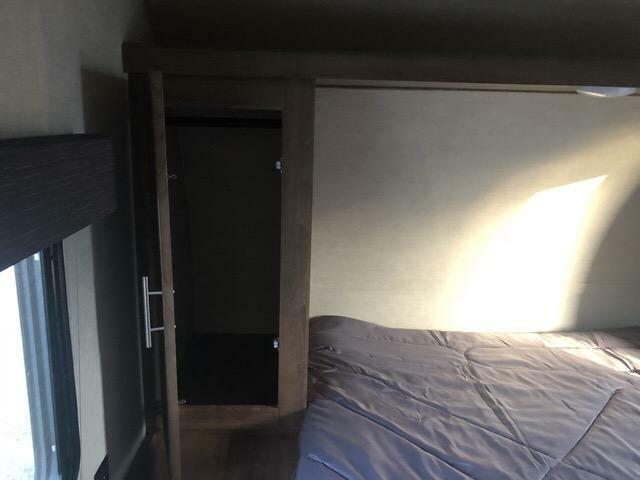 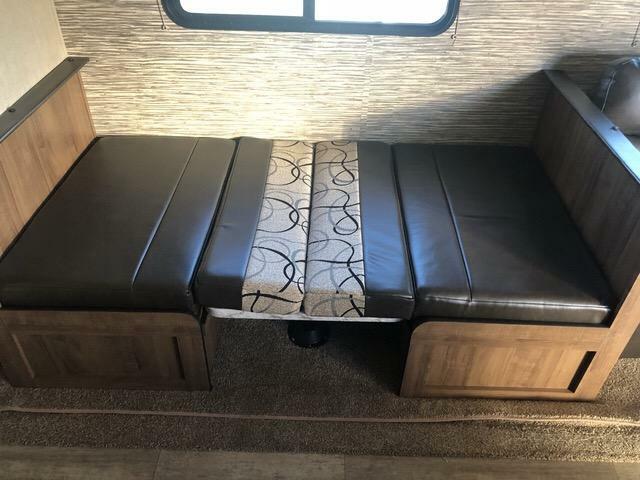 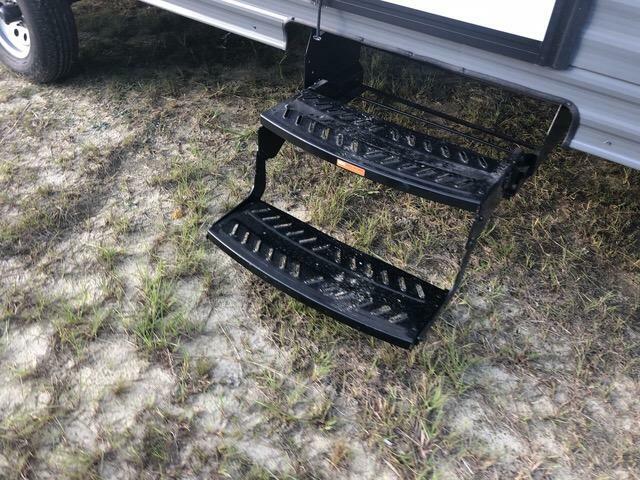 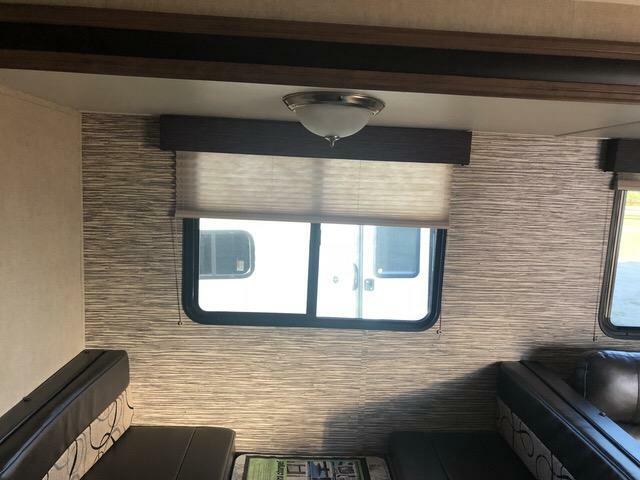 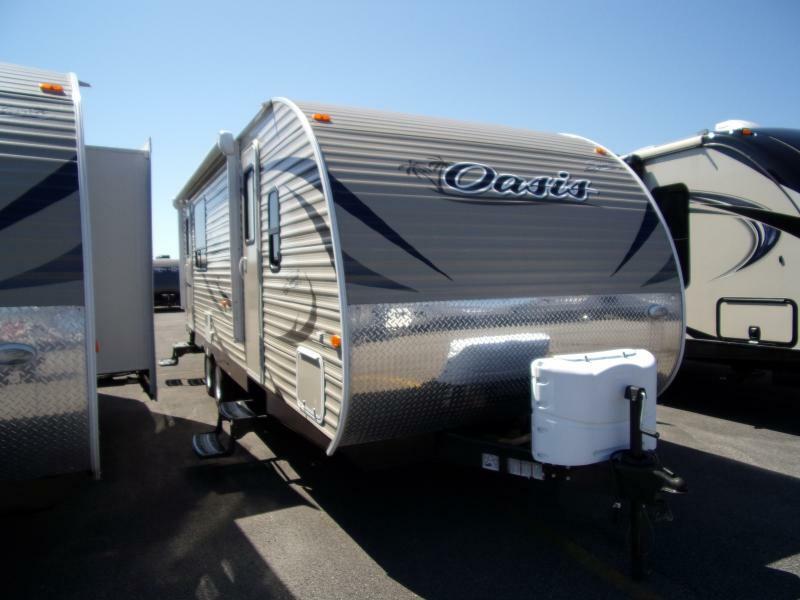 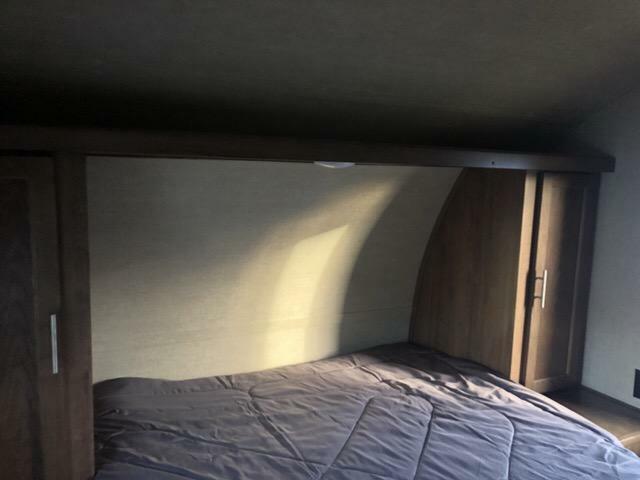 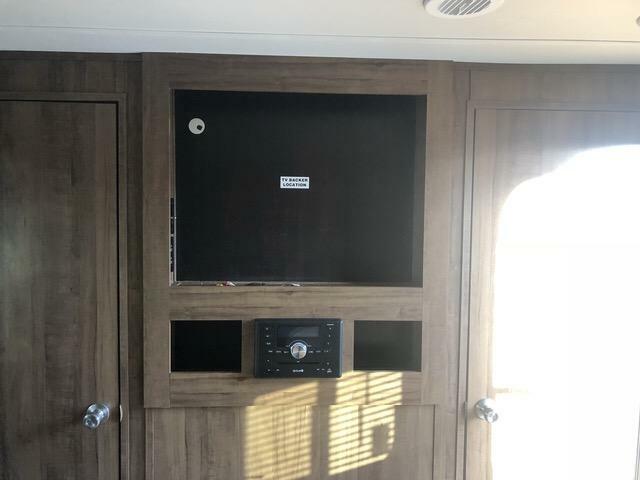 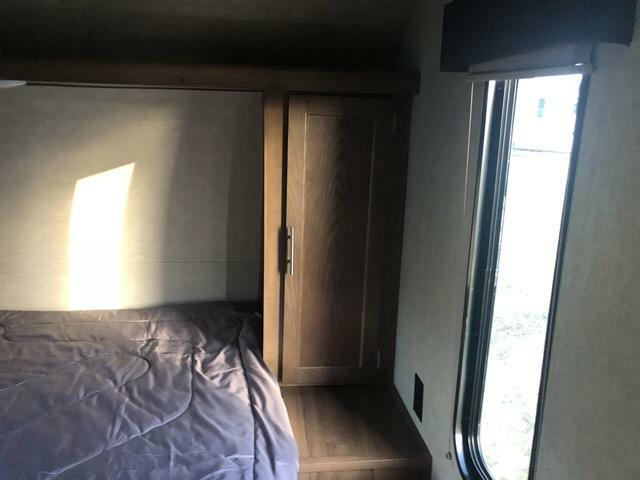 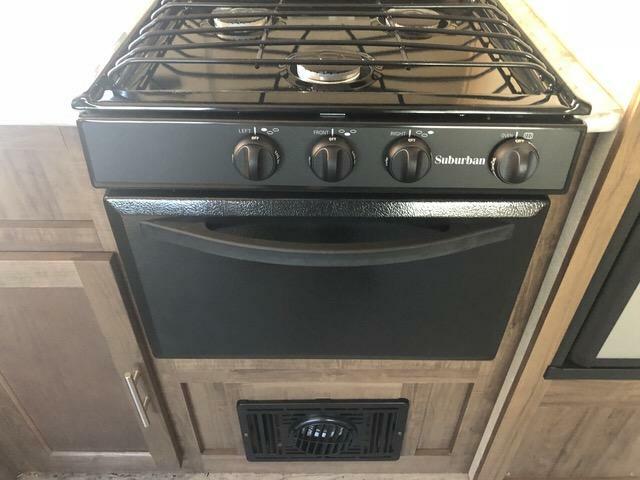 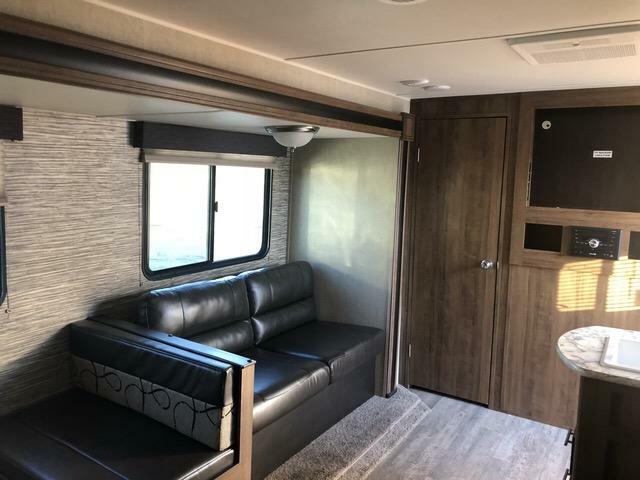 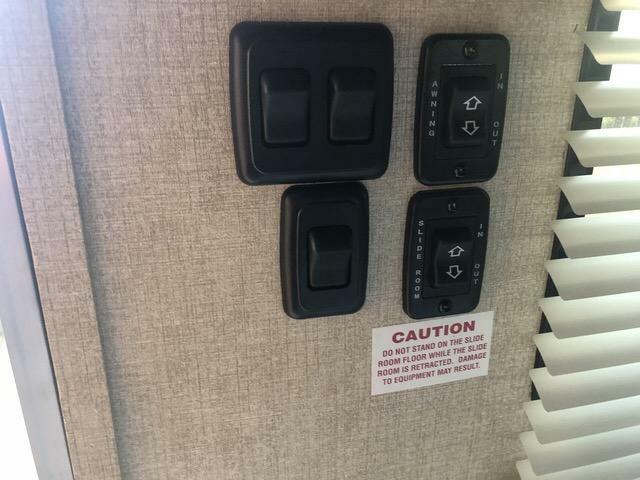 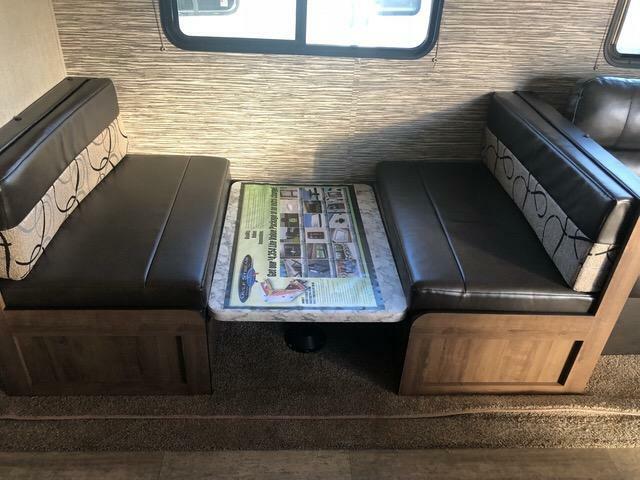 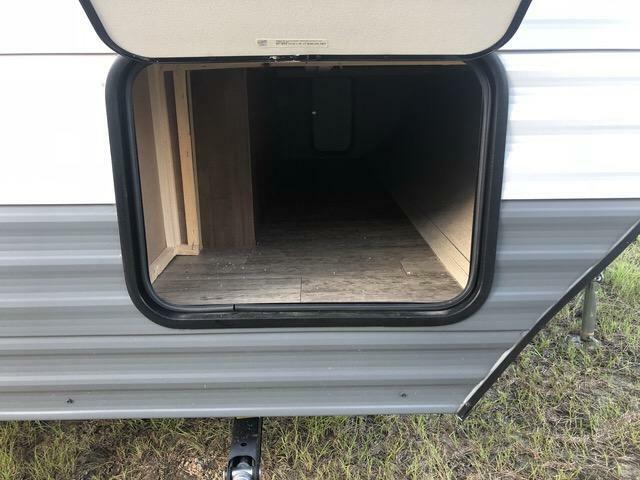 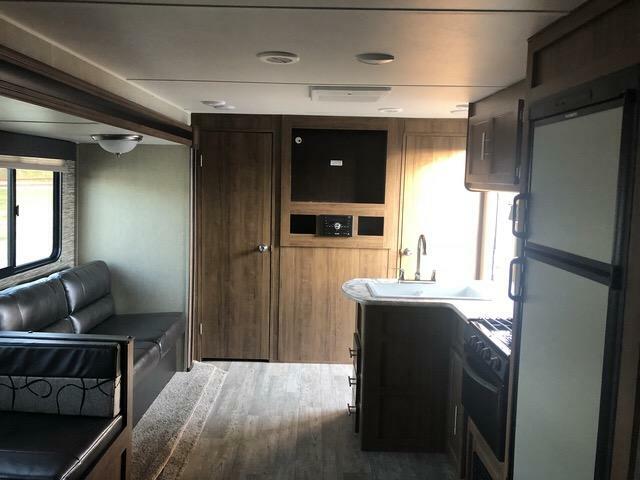 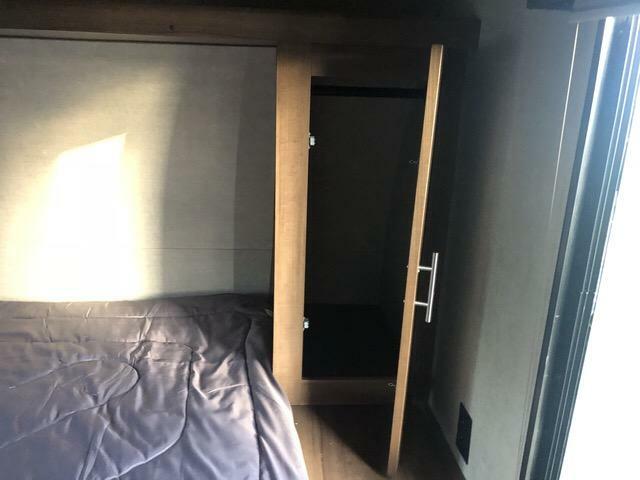 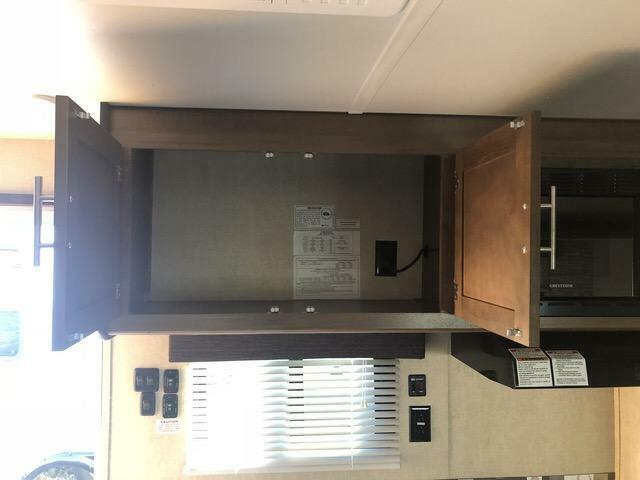 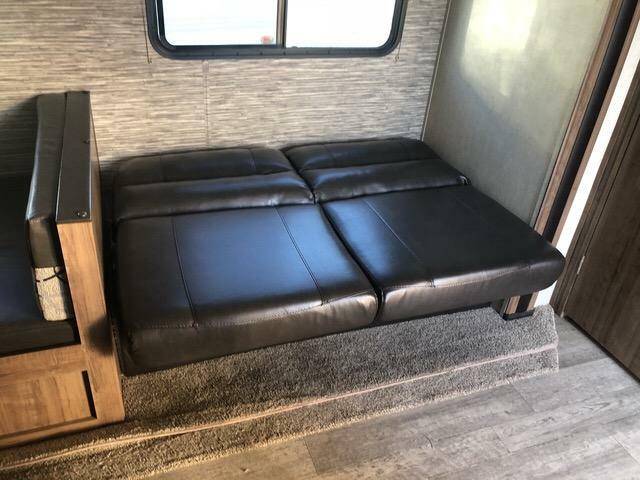 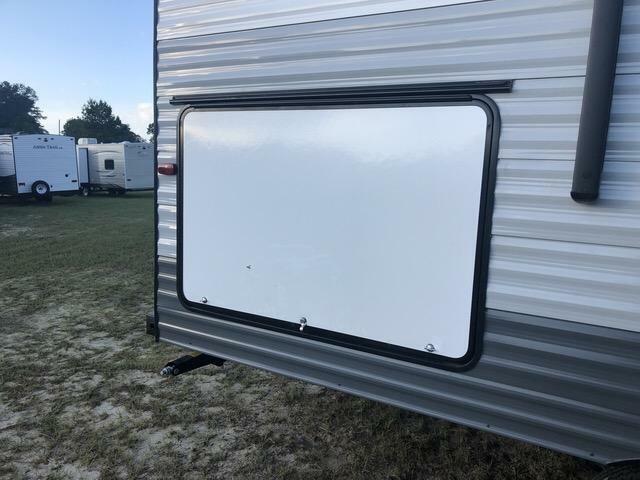 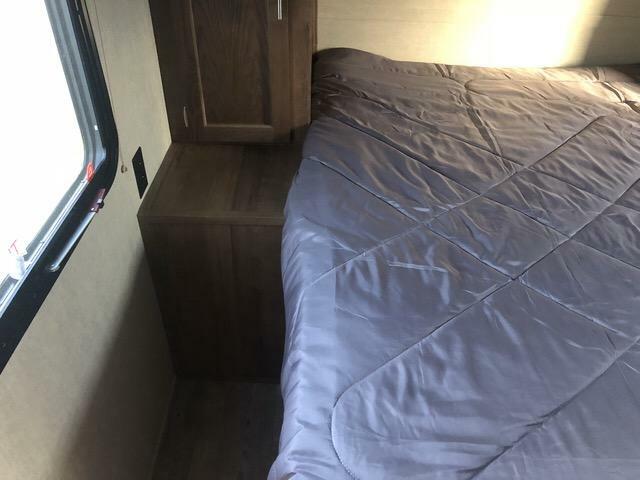 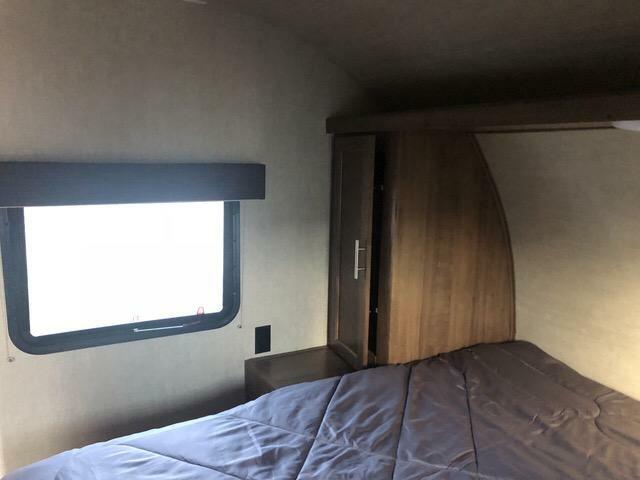 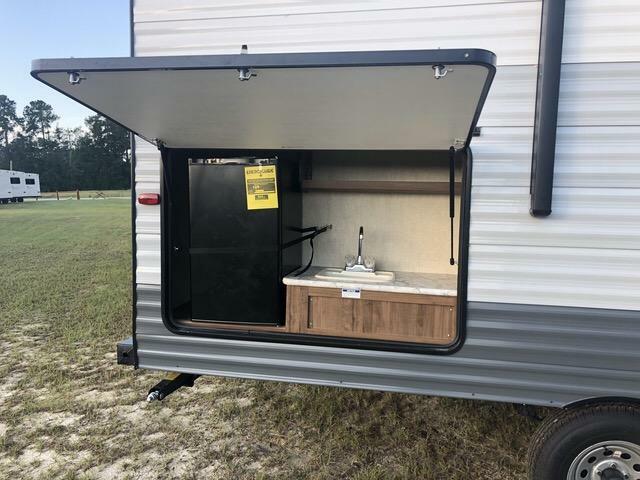 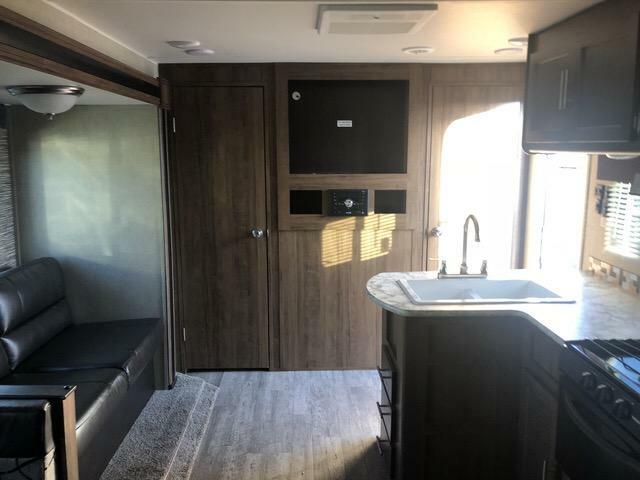 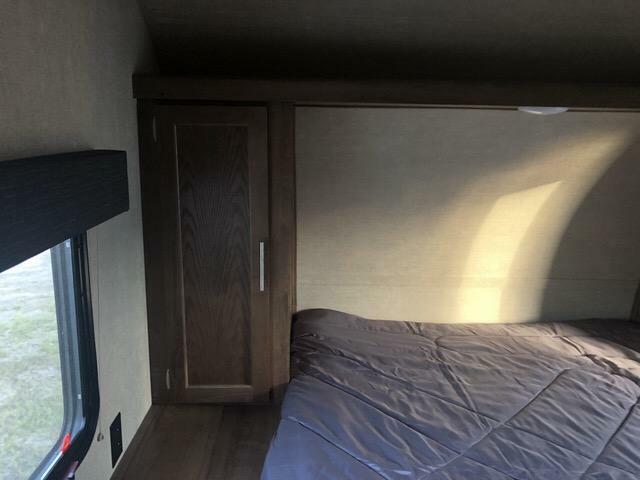 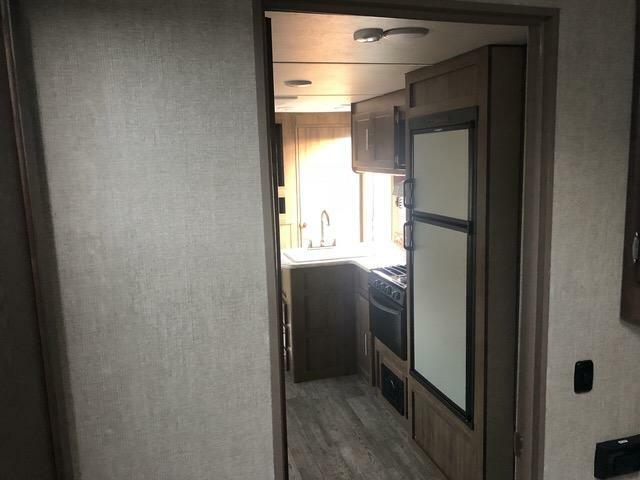 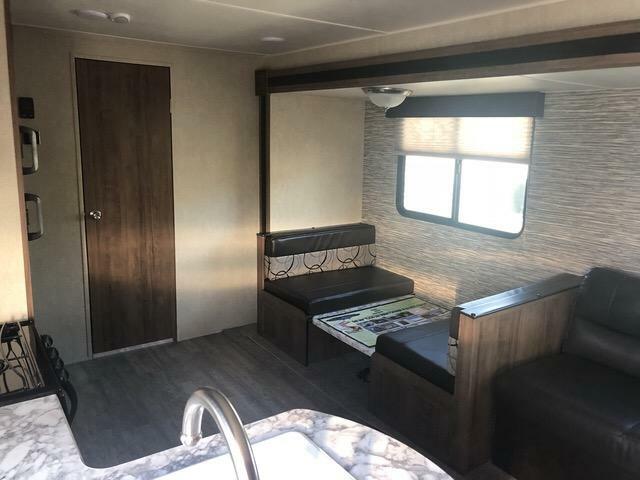 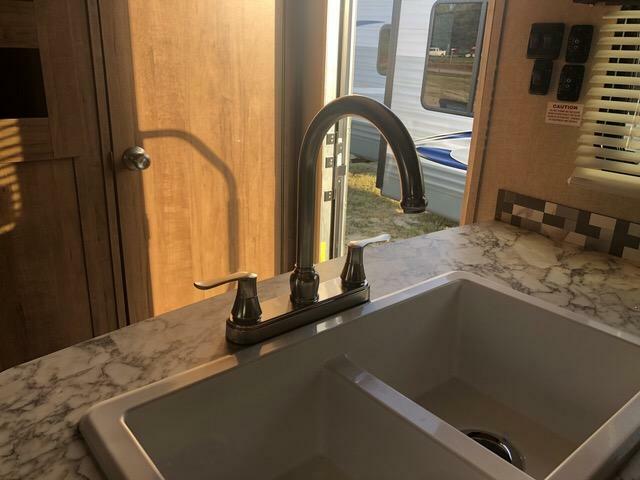 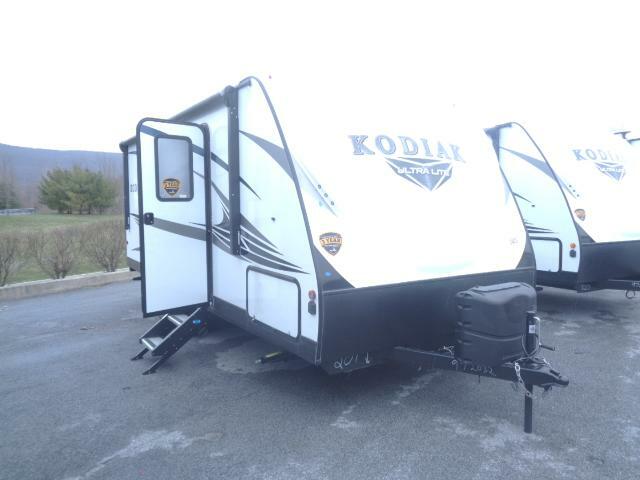 This camper is equipped with LED interior lighting, a power awning, radial tires, CD/DVD bluetooth stereo with outside speakers, a queen bed, a full bathroom and kitchen, plus much more! 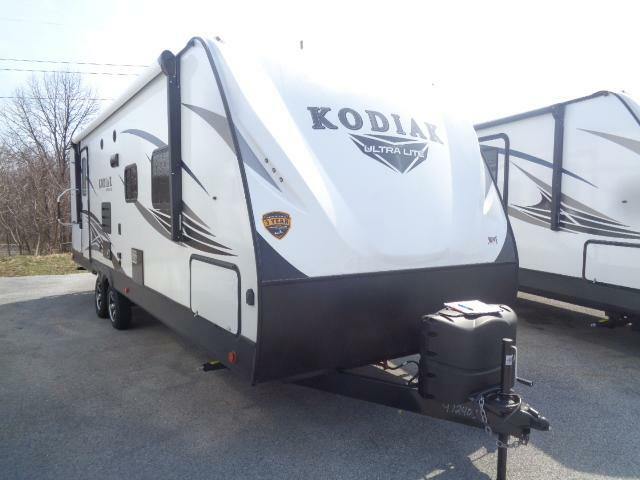 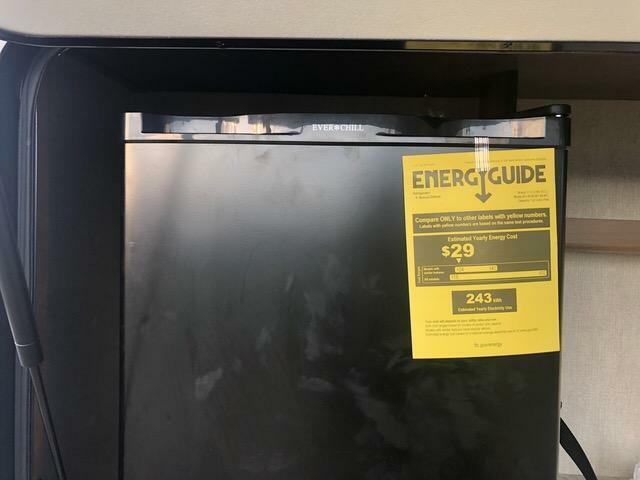 Don t miss out on this great deal and come see us today!